A current major environmental problem is that marine litter is being deposited in increasing amounts on the world’s beaches and oceans. This is especially true for plastics, which form the bulk of the litter and which can last for an unknown number of years in the oceans. This article concerns itself with some solutions that can be applied to this problem. 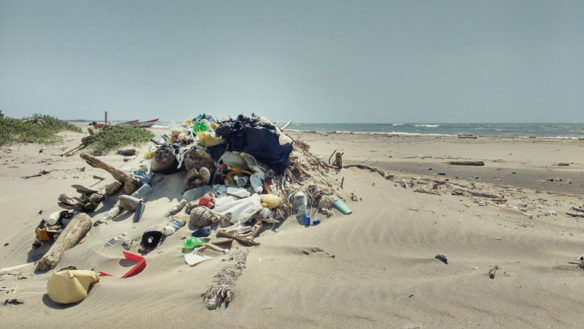 The standard responses involve cutting down plastic waste at the source, beach cleanups, use of the circular economy, education, and a reduction in packaging, among other solutions.